Xiaomi enters the Philippine market by storm with its Mi 3 smartphone. The device went on flash sale over its online partner, Lazada, for quite a number of times. 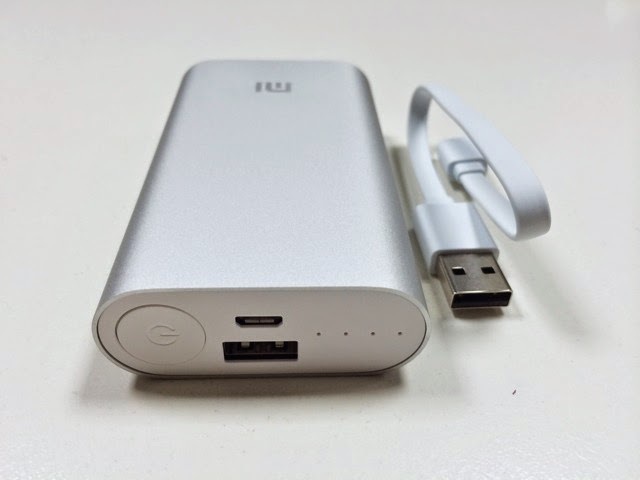 The premium Chinese manufacturer also opened an online sale for its bestselling Mi Powerbanks last Friday. We managed to get hold of the 5200 mAh variant before it went "sold out" in a matter of minutes. 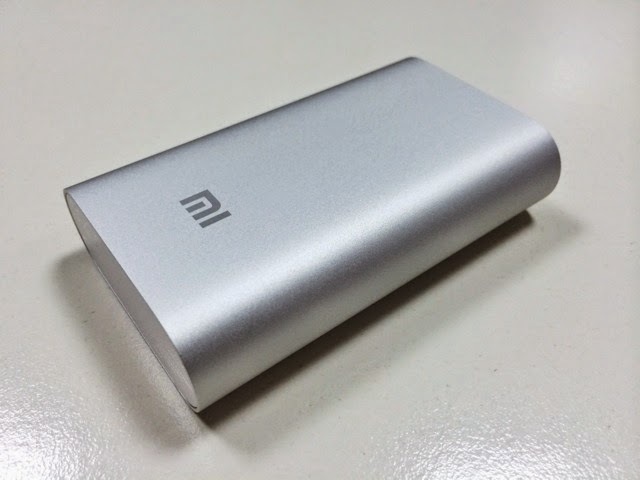 Check out our full review for the Xiaomi Mi Powerbank right after the fold. You’ll only get the 5200 mAh powerbank and the smooth microUSB cable out of the box. The inclusion of the user manual is also a given thought which I found very useful. Of course, there’s little to complain about the device with its Php 445 price tag. 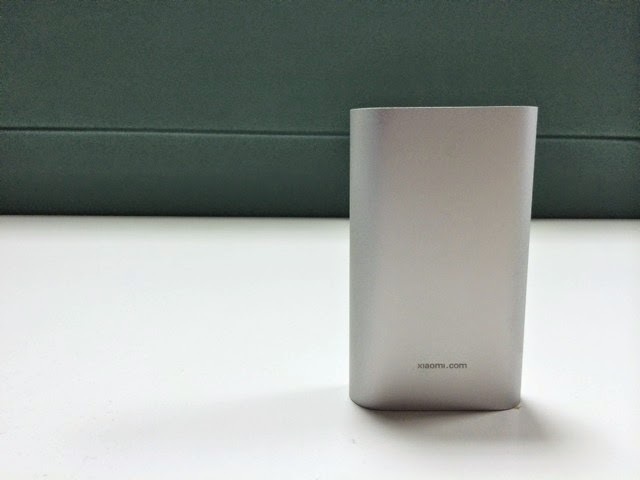 The Mi Powerbank is a solidly-built device. We had the silver variant which makes it even more pleasing in the eyes. At first glance, you’ll find its obvious similarity to the second-generation iPod Nano with its filleted sides and its smooth aluminum shell. At first, I wanted to have the bigger 10400 mAh variant but I’m glad I end up with the smaller one. It perfectly fits in my pocket with its 5.5-centimeter width. In terms of weight, it's one of the lightest 5K-rated powerbanks that I have used with its 155 grams. The device’s main interface houses the power button, the USB port and the microUSB port. The series of four LED lights also indicates several statuses. All lights ON means the device is fully charged when you're on charging state. When discharging, normally the lights are blinking with respect to the battery percentage. The device has a maximum output current of 1.5A. This means that you can charge all smartphones that accepts atmost 1.5-ampere input. Sadly you can’t charge tablets that have higher input current requirements like the iPad with 2 amperes. If you intend to charge tablets, you should opt for the 10400 mAh model. 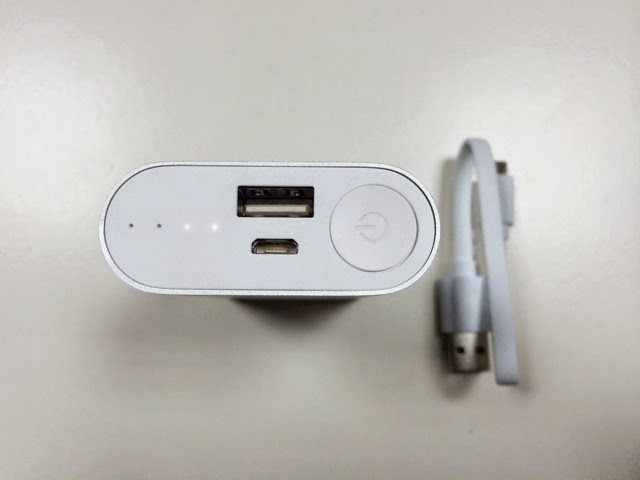 On the conversion rate side of things, Xiaomi promises to have 85 percent charging conversion from this device. It is the very same reason that I could only have atmost 2.5 times charging capacity for my iPhone 5s which has a 1560 mAh battery rating. Charging the 5200 mAh powerbank took me roughly 3 hours using a 2-ampere wall outlet. In my standards, it’s fast. Basically, it is the 2A input current capacity that does the trick. If you use a USB adapter, it could give you 5 to 6 hours of charging. 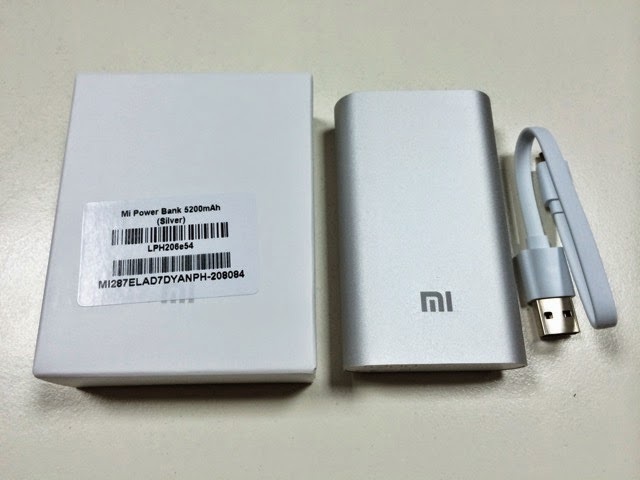 Both 10400 and 5200 mAh Mi powerbanks are the current best deals in town. The build quality alone would pay-off the Php 445 and Php 645 pricetag. One of the best things about the smaller variant is its portability. You can load it up anywhere in your pocket. Of course, it is very efficient when it comes to doing what it's intended to. You'll only get both 10400 mAh and 5200 mAh variants exclusively in Lazada.